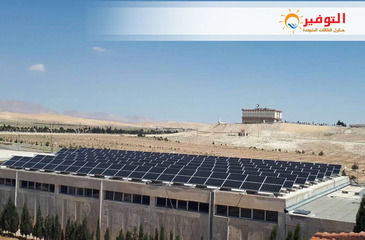 A station with a capacity of 2 MW 75% in the area of the possession of Tartous A station with a capacity of 2 MW 75% in the area of the possession of Tartous. 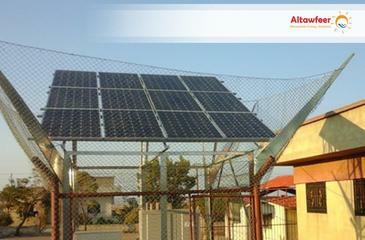 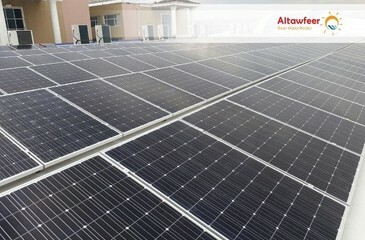 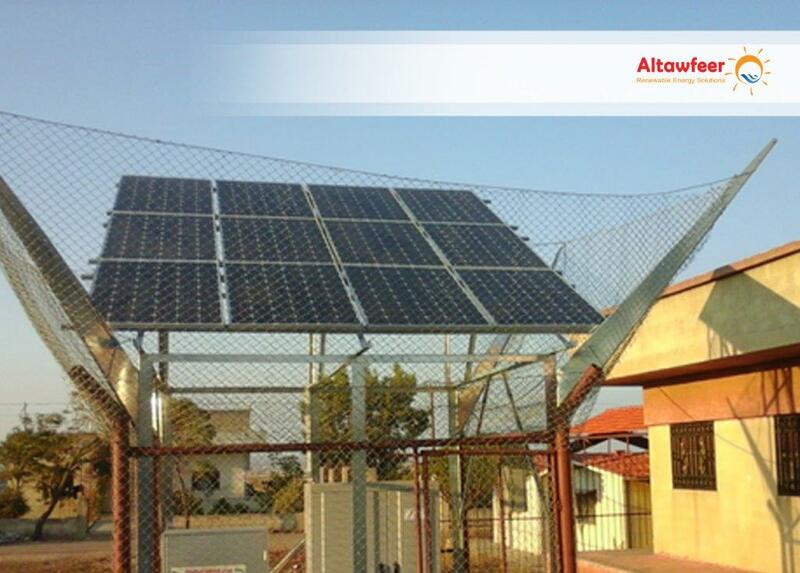 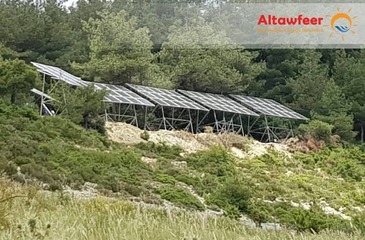 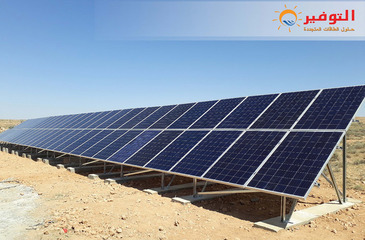 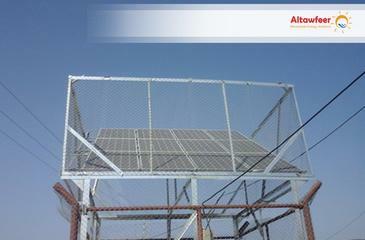 Al-Qadmous , Tartous Solar power generating with 84 pieces of photovoltaic panels 255W. 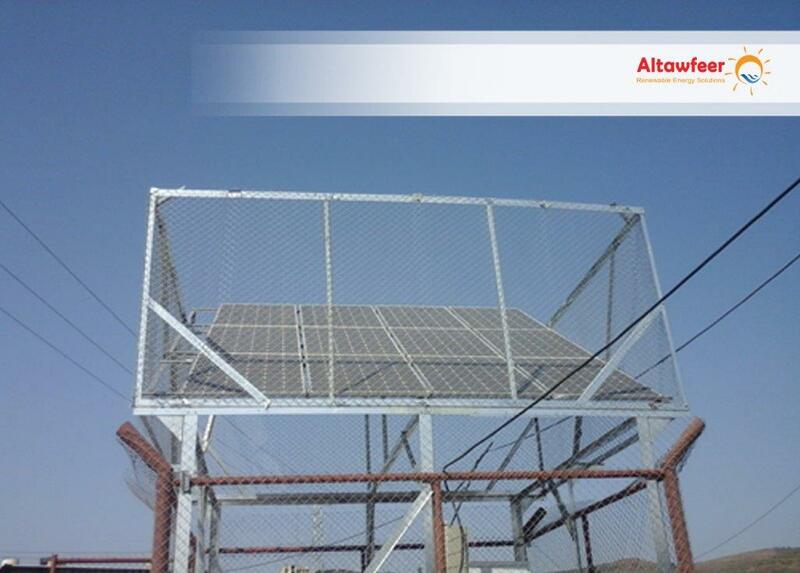 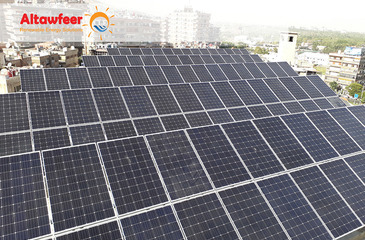 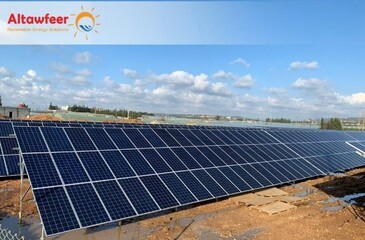 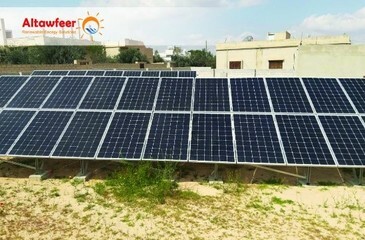 Tayer Alfinique private school The company supplied ,executed and installed Photovoltaic energy project of Tayer Alfinique private school in Tartous with power capacity of 180 KW linked with Tartous electricity network.